Corena Harris, LCSW, is a licensed clinical social worker. She was born in 1952 in Chattanooga. She received her BA from UT Chattanooga. 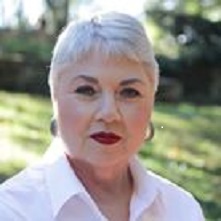 After a few years of social work experience, she graduated from The University of Tennessee, College of Social Work, with a MSSW degree in 1982. After marrying a Dickson County farm boy, Dickson became her home. Working at a local home health and hospice, she became familiar with this area and the needs of local residents. After several years of commuting to a counseling job in Nashville, she decided to use her skills in her own community. 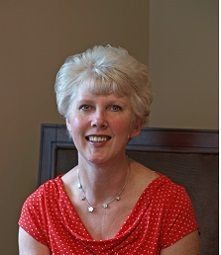 In 1997, she started her private practice called Counseling for Living. 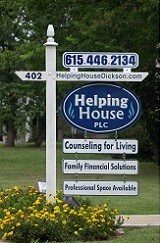 In October 2004, Helping House became the home of Counseling for Living. She and her husband of 30+ years live in a house in the woods with their cat. Corena loves life. She is energized as she spends time with others. She sees herself as being on the same journey as her clients toward wholeness and health. When someone comes to work with Corena, they can expect a partner in sorting through life's struggles and opportunities. She understands and validates their feelings. But working with Corena is not just about feelings. It is also about solutions and change. 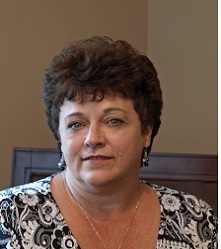 Sheryl Eades is our part time clerical support person. She is a former business owner who now prefers to spend most of her time outdoors. 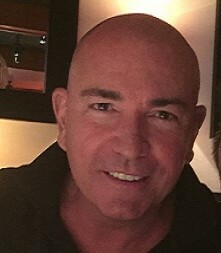 Steve Harris is the loving and supportive husband of Corena Harris, LCSW. Employed full time as a tool and die maker, his interests include restoration of his antique John Deere tractor and antique Caterpillar bulldozer. He provides all the routine maintenance of the house. Debbie Melton is our superlative housekeeper. She has 3 grown children and 7 grandchildren. 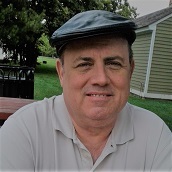 William (Gus) von Dohlen joined Helping House, PLC, part time the summer of 2017. As an ordained minister, and registered nurse, he brings a unique and diverse set of skills to the clients he serves. He is a member of the American Association of Pastoral Counselors. He and Corena have worked together in the past both at St. Thomas Hospital and at a local hospice. Gus lives near the office and has a full time job working from home.